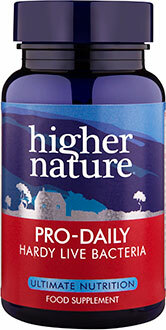 A healthy way to increase your nutrient intake, Organic Hemp Seed Oil is a store cupboard staple. 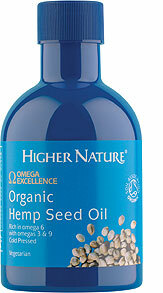 Certified 100% organic, our Organic Hemp Seed Oil is cold pressed and unrefined, containing a blend of essential omegas, including omega 6, omega 3 and GLA, which have a host of long-term health benefits. Cholesterol-free, this tasty pale green oil is perfect for drizzling on salads, rice and pasta, and has a delicious nutty taste. 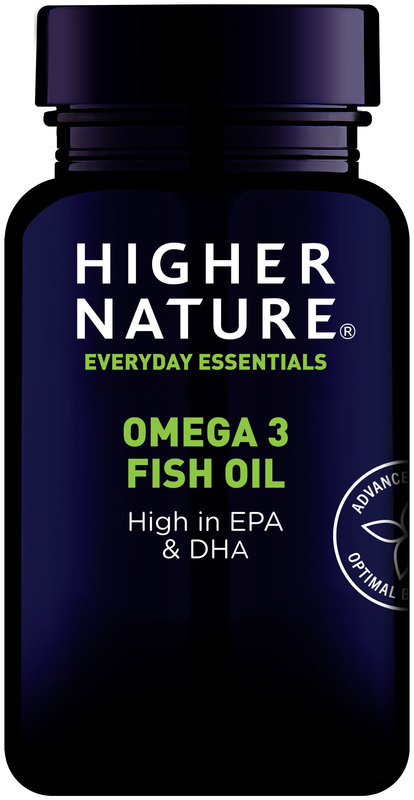 2501mg Linoleic acid (Omega 6 EFA), 827.5mg Alpha-Linolenic acid (Omega 3 EFA), 535mg Monounsaturates (Omega 7 & 9 FAs), 74mg Gamma Linolenic acid (GLA) (Omega 6 FA).